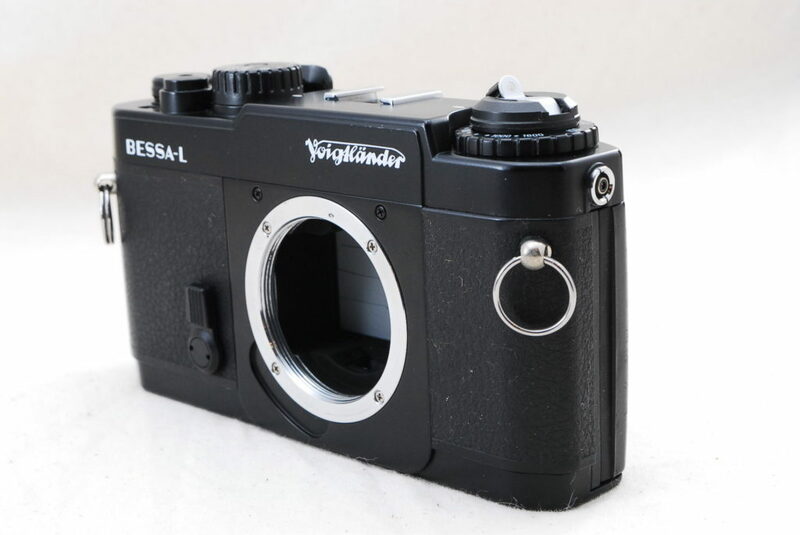 Voigtlander BESSA L is a camera distinctly different from the BESSA series after that. 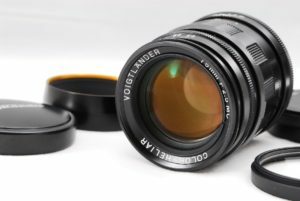 It can be said that it is a model with very rare characteristics as a camera to which the lens for the range finder camera can be attached. Then, how to use it, first of all, distance adjustment is done by eye measurement using the depth of the depth of field of the wide-angle lens for distance adjustment. And for framing as well, we assume that you attach an external viewfinder to the hot shoe of the general standard. It is a camera with infinite number of maniac usage. Koshina is licensed and manufactured. It is called the name. 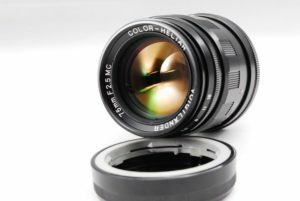 There are also things with the name of the helia because the lens configuration is a heliar type. It is compact as it is a lens for range finder. Bokeh is also beautiful and perfect for portrait.